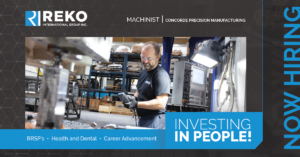 Reko International Group continued its growth in the Fall/Winter of 2018. We took part in several local and international events, welcomed several new employees and held our annual golf tournament. 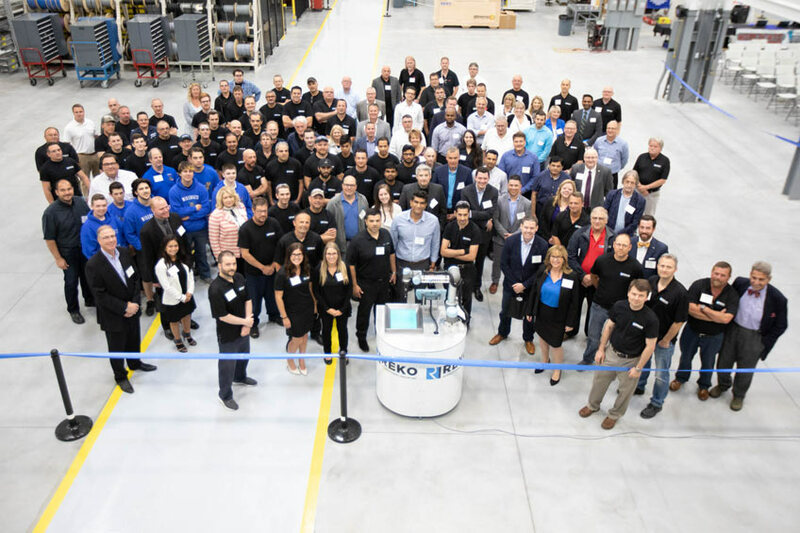 On the weekend of October 27/28, the team at Reko’s Tooling Division came to the rescue for one of their longstanding Tier 1 automotive customers. 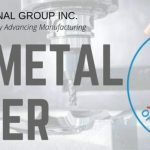 A tool that was running production of acoustic dampening panels at our customer’s facility, a tool originally made by a supplier other than Reko, failed and was no longer able to continue production. This happened late on a Saturday night, and the customer immediately called Reko to see if we could help. 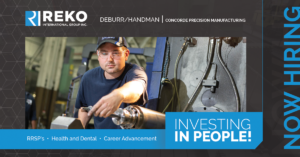 Spring 2018 was a busy quarter for Reko International Group! First and foremost on our list of exciting achievements was the grand opening of our new Automation facility on June 4th. Also in the news was our team’s travels to New York City for the 2018 ATX East Automaton Technology Expo.